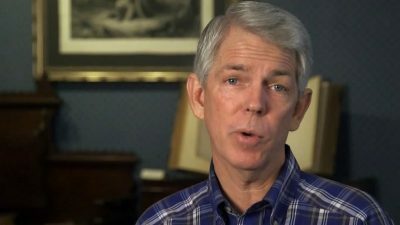 Despite having obtained only a Bachelor of Arts degree from Oral Roberts University in the 1970s, David Barton now routinely bills himself as “America’s premier historian” and has established a reputation as the Religious Right’s go-to “expert” for making the case that the Founding Fathers intended to establish America to be a Christian nation that operates according to the laws of God as set out in the Bible. 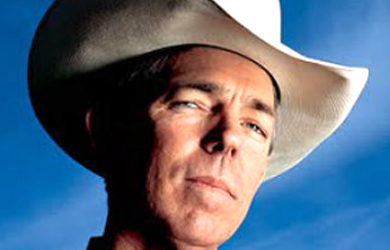 In addition to running WallBuilders, a right-wing organization through which he broadcasts a daily radio program and organizes hundreds of speaking engagements a year, Barton is also a Republican Party activist, having served as a past vice chairman of the Republican Party of Texas, a delegate to the Republican National Convention, a member of the Republican Platform Committee and the head of a super PAC that supported Sen. Ted Cruz during his 2016 presidential run. 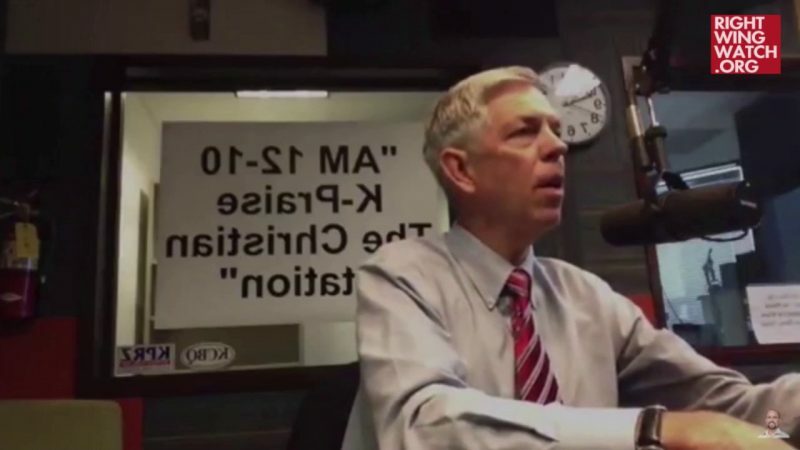 More Bible Teaching in Public Schools: What Could Possibly Go Wrong?